In stark contrast to a few decades ago, the lifestyle you are forced to live nowadays does not really offer any time for relaxation. Instead, our personal lives are being dictated by the work we do on a daily basis; the flurry to generate as much money as is humanly possible. However, sooner or later you will begin showing signs of fatigue and weakness, seeing as humans was not compiled to operate as robots. As such, you simply need to make time to relax a bit and forget about your work-related problems. By making a booking to go on board luxury boat trips, you will get to experience total and utter relaxation. The main reason for this being the case can be attributed to the fact that luxury boat trips take place within a serene and tranquil setting. 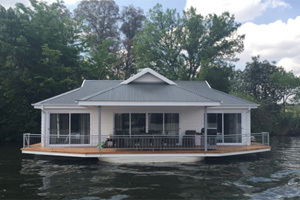 If you by any chance heard about the power which nature has on one’s mind and body before and wondered whether it was really true or not, going on luxury boat trips will present you with the perfect opportunity to subsequently find out. Individuals and groups of people who have boarded the Liquid Lounge before simply cannot stop talking about their experience. This should be enough reason to tickle your interest by prompting you to consider luxury boat trips and subsequently making a booking to board the Liquid Lounge. 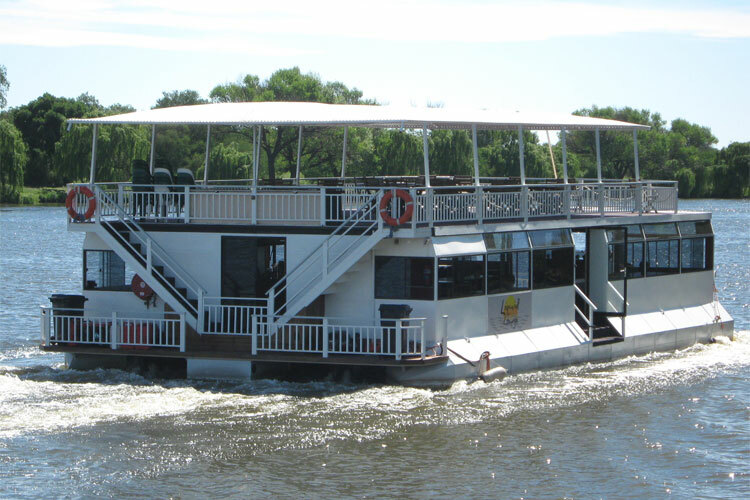 Cruising along on the majestic Vaal River, the Liquid Lounge is known for taking the experience related with luxury boat trips to the next level. Aside from the scenic beauty of the surrounding areas, the fish in the water and the birds in the sky will further contribute to the uniqueness of luxury boat trips experienced on board the Liquid Lounge. 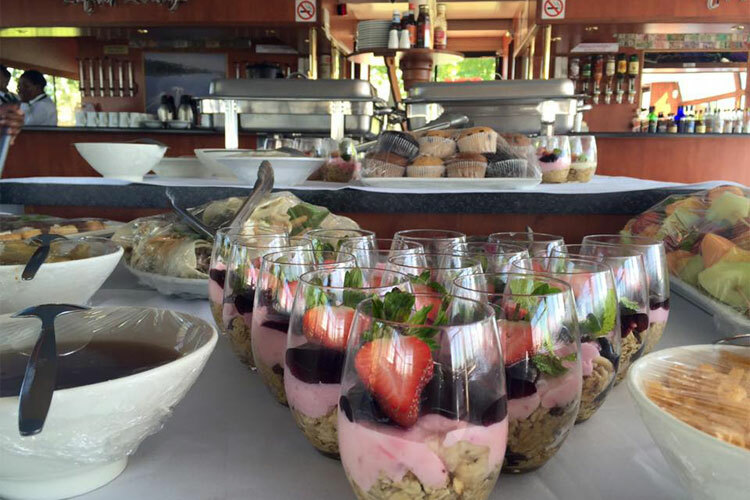 You should not be surprised at all if both your mind and body feel refreshed and rejuvenated as a direct result of time spent on the Liquid Lounge during relaxing and luxury boat trips. 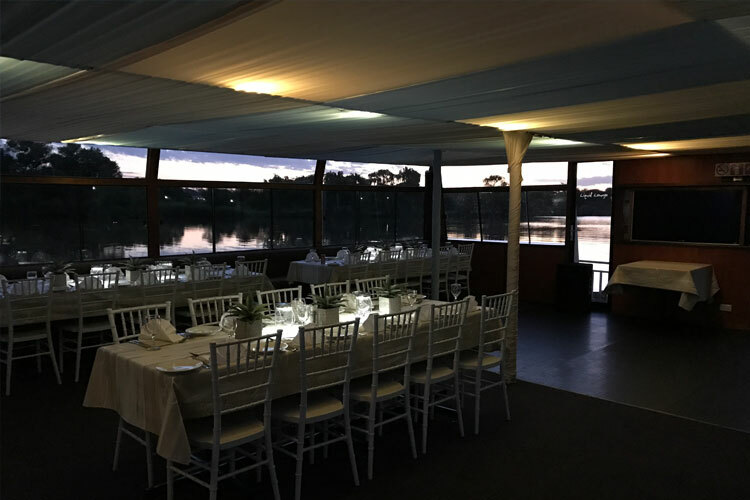 Such luxury boat trips might even serve to bring you to new and positive insights with regards to your stress-related environment that awaits you at your work place. 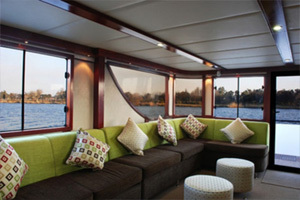 This article affords you the opportunity to enquire more about luxury boat trips on board the Liquid Lounge. 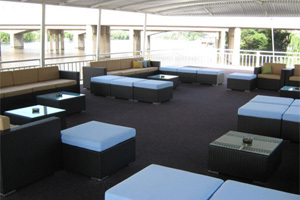 Thus in stead of simply reading it and continue thinking about all the problems that you need to deal with on a daily basis, take a break from it all by booking your seat on board the Liquid Lounge and thereby ensuring that you will get to experience all that makes luxury boat trips such a popular getaway. As can thus be derived from the information supplied in this article, boarding the Liquid Lounge is an absolute great opportunity to experience luxury boat trips first-hand. 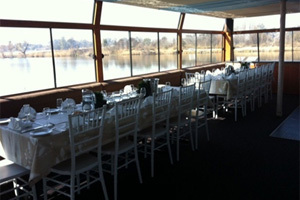 Book your Luxury boat trip in Gauteng TODAY!